Layby From Only $30 a month! Famous for fun and famous for Schoolies! The Gold Coast is Australia's biggest Schoolies destination. Book Schoolies on the Gold Coast for the best week of your life. 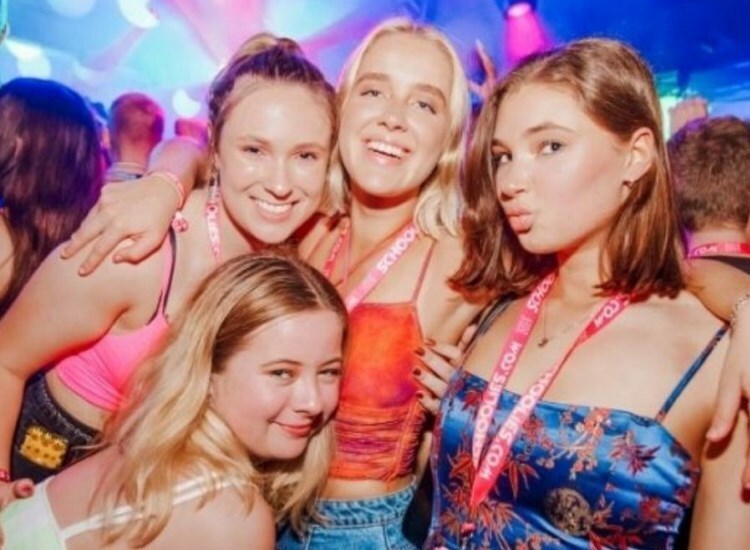 Byron Bay Schoolies is a unique experience. The chilled out atmosphere, hippie vibe and eclectic mix of people makes Byron a popular choice for Schoolies Week. Schoolies in Fiji is your own private island with 100's of other Schoolies! Immerse yourself into this tropical paradise as you dance the night away under the moonlight! Schoolies in Lorne is the epitome of seas-side vibes – super chilled with endless schoolies fun to be had as the sun goes down! It's the ultimate graduation location! Arguably Victoria's favourite, Schoolies on Phillip Island is the ultimate escape that's close to home. A natural wonderland with a relaxed vibe, you and your squad will be in heaven. Schoolies in Rye is all about Sun, Surf and Sand. Your Schoolies Week will feel like it lasts a lifetime in this cruisy coastal town where the nightlife pulses by the sea. Grab your squad and get adventurous. Schoolies in Port Stephens at Shoal Bay is a great alternative to Queensland. Think kayaking, Jetskiing and cruises on the bay! Renowned for it's amazing beaches, doing Schoolies at Coolum is where you go if you love being by the ocean. DO what you want with your squad at this beautiful beach town. Schoolies in Noosa is as relaxed as you can get! One of the trendiest locations in Australia with great shops, cafes and a pumping nightlife largely made of backpackers! 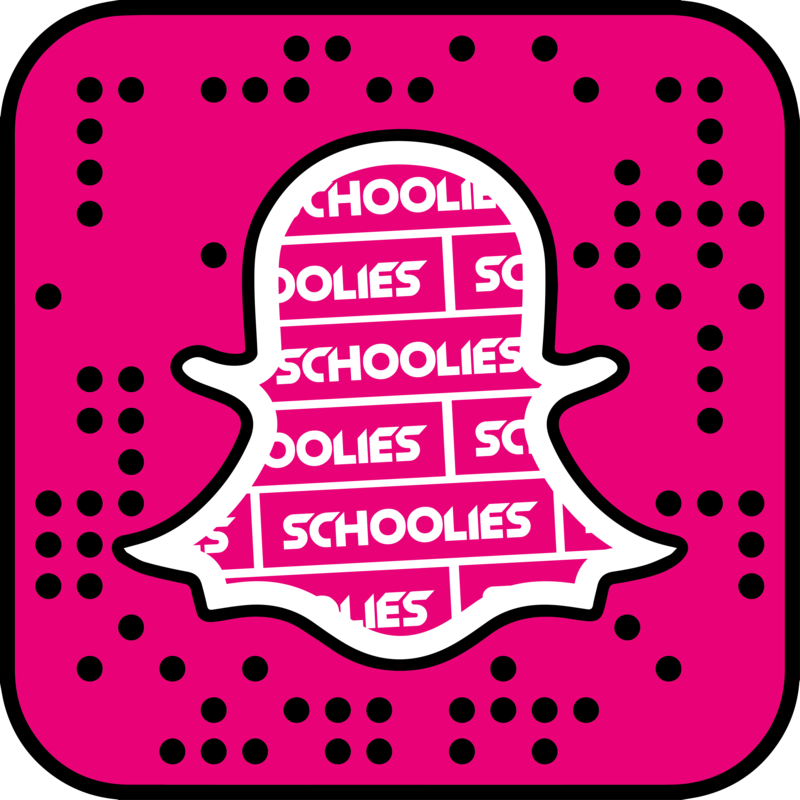 Schoolies in Mooloolaba is the ultimate coastal destination to holiday with your BFF’s. Just add sunnies, swimmers & sun tan lotion! Leavers in Dunsborough has long been one of Western Australia’s top party destinations. It’s a popular choice for the end of school celebration. You bring your mates and Dunsborough will bring the party! Schoolies Week in Bali is an experience not to be missed! Visit this island paradise for a week of sun, sand, sea, shopping and non-stop Schoolies partying. Schoolies in Airlie Beach Whitsundays is amazing pristine with its white sandy beaches, sparkling seas and the bustling schoolies nightlife! Schoolies in Fiji Book Now! Set your alarm for 9.00am Monday, something MASSIVE is coming for 2019 schoolies!